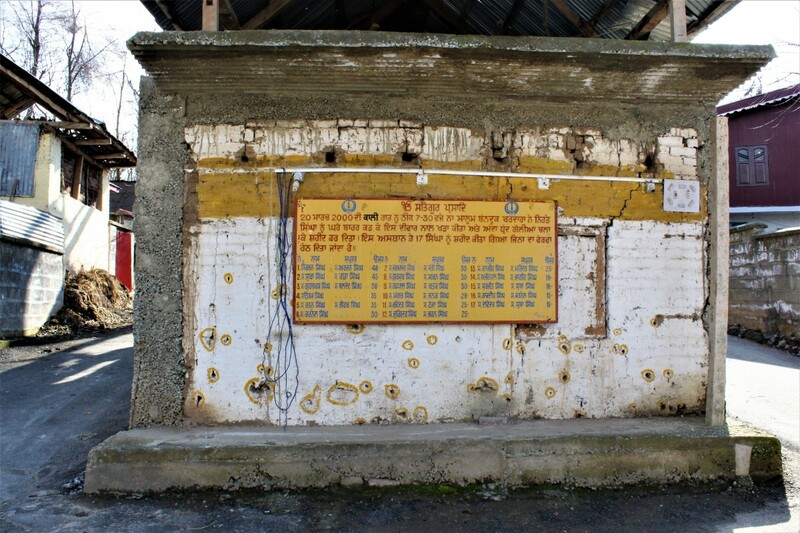 Twenty years later, victims recount the massacre of the Sikh community in Kashmir's Anantnag district, and how it was followed by a spiral of cruelty instead of justice. 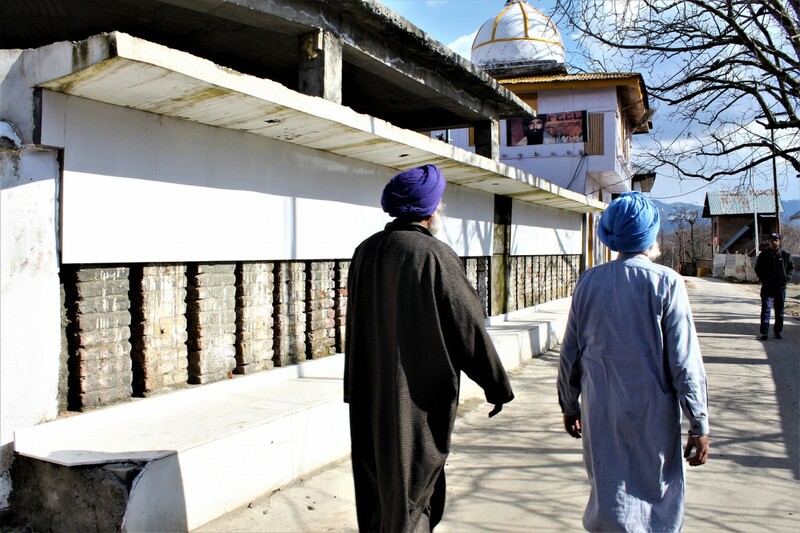 The final memory that Nanak Singh has of his teenage son is a bloodied hand fondling his face, while both of them lay bullet-ridden near the village Gurudwara. On a cloudy evening of March 20, 2000, Chattisingpora, a hilltop hamlet in South Kashmir’s Anantnag district, became the site of a massacre that claimed the lives of 36 men and children of the region’s minority Sikh community. Nanak was the only survivor of the carnage. His son, Gurmeet Singh, and his brother were among those killed. For over half an hour after the gunmen left, no one dared to come out of their houses. Nanak was later taken to a district hospital in Anantnag town, and thereafter shifted to Srinagar’s Army Base hospital. At least five children, aged between 15 and 16, were killed that night. One of them was Ajit Pal Singh, a 16-year-old student. Gurbakh also left behind two daughters. “I raised them through utmost hardship and tried to give them the best education possible,” Narinder said. One is now a dentist. Also read: Do We Really Care for Kashmir or Just the Idea of It as a Part of India? The village had preserved the two memorial sites where the massacre took place. The walls are pockmarked with bullet holes, each hole circled with yellow paint. The sites evoke the immense grief of the past twenty years; touching them, one is transported back to a moment of gunfire, shrieks and blood. Until recently, one of the Gurudwaras also held a framed display of pictures of all the shaheeds, the martyrs, as they are known in the village. 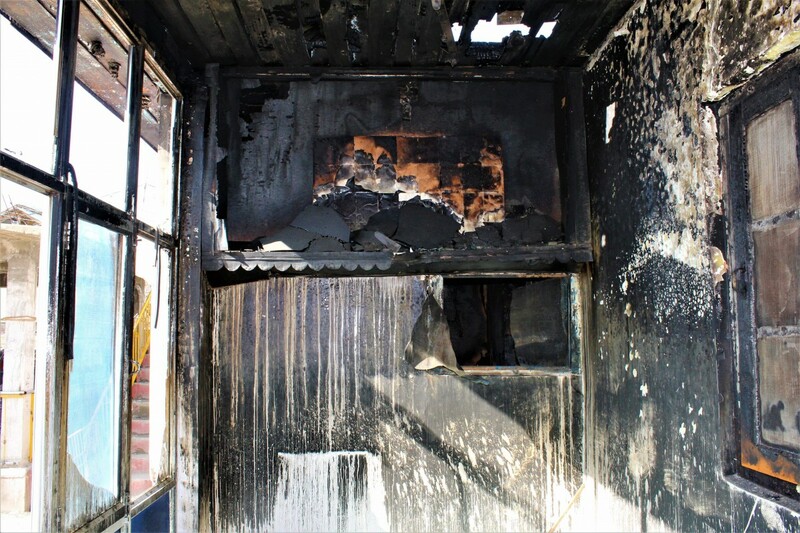 The Gurudwara recently burnt down in an accidental fire, and the photographs seem to have melted away. The legacy of the massacre extends beyond the village. On March 25, days after the massacre, the Indian army claimed to have eliminated five “foreign militants” responsible for Chattisingpora. It was later revealed that all five men were locals and civilians who had been abducted from their homes. Their bodies, charred beyond recognition, were later exhumed from the forests of Pathribal in Anantnag district. In 2012, the Supreme Court ordered the army to court-martial the personnel accused of the fake encounter, but the proceedings were halted in their early stages, on the pretext of a lack of evidence. The CBI, after a three-year investigation, charge-sheeted five army personnel in connection with the Pathribal fake encounter, but the case was later dismissed by the Jammu and Kashmir High Court. In 2016, the families of the Pathribal victims approached the Supreme Court with a joint petition. Two decades, justice eludes them still. On April 3, 2000, the ripples of Chattisingpora were also felt in the nearby Brakpora village. Eight civilians protesting the Pathribal killings were killed by a joint patrol of J&K police’s dreaded Special Operations Group and the CRPF. Despite this final, damning indictment, like in Chattisingpora and Pathribal, no criminal prosecutions were carried out – and the train of tragedies slips further into the past. 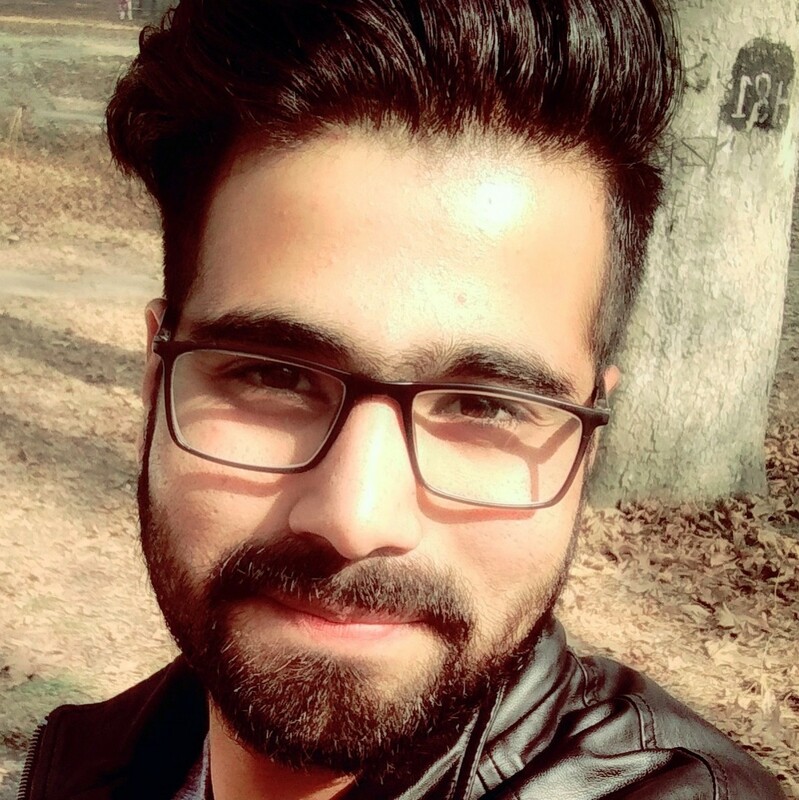 Umar Lateef Misgar reports and writes a regular column for The New Arab on politics and human rights issues in Kashmir. His work has previously appeared in the South China Morning Post, Dawn, The Independent, Ozy.com, ABC Australia amongst others.